Figure 14-16.--Trial-and-error method of finding the center of a circle that passes through three given points. not form a right angle. arcs inside the angle (view B). when the lines form an angle that is not a right angle. ends in a straight line. Look at figure 14-14 as you read these steps. intersecting the arc at D (view B). given radius from the first two lines (view A). the center of the fillet's arc. inside lines (point 0) as the center of the circle. arc touches the other point of tangency (view C). two lines forming an outside comer are rounds. figure 14-13 as you read these steps. 1. Adjust the dividers to the required radius. arcs and the lines are the point of tangency. the arc from T to T´. 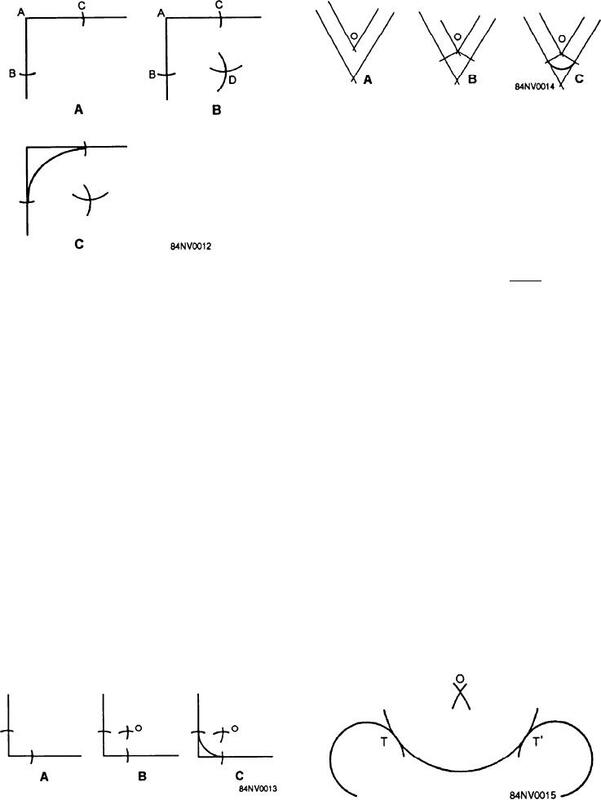 Figure 14-13.--Drawing a fillet or round to a right angle. arc tangent to two smaller arcs.